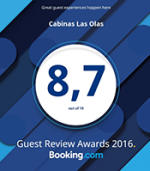 Cabinas Las Olas is a beautiful hotel interested in an appropriate balance between Human and Nature. Cabinas Las Olas, is located in Playa Avellanas, one of the most beautiful beaches in Costa Rica. Situated along the northern coast of Costa Rica we are a world-renowned destination for Surfing. 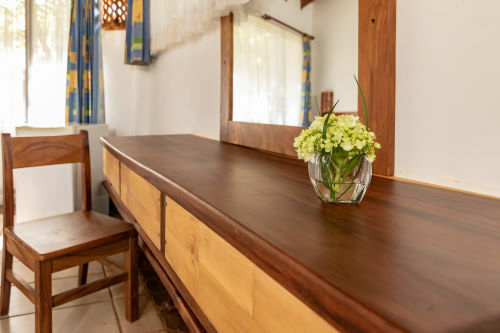 The hotel offers easy and fast access to Playa Grande, Playa Tamarindo, Playa Langosta, Playa Negra and Junquillal making it a perfect Surf Camp Vacation destination. Playa Avellanas stands out as one of the best Surfing locations in Costa Rica with a half dozen or more surf spots; offering point breaks, beach breaks and reef breaks. The white sand beaches and crystal clear water offer many options for surfers of all levels, assuring an unforgettable surfing experience. During your stay you can enjoy all kind of water activities such as: snorkeling, fishing, diving and kayaking. On land you can enjoy biking, horseback riding, hiking, yoga or just doing nothing. 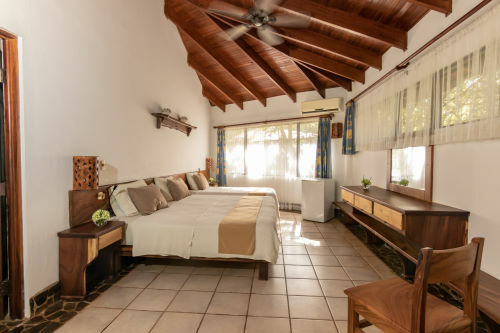 Cabinas Las Olas offers comfortable and relaxing accommodations with an on-site Restaurant, Bar and Surf Shop. Cabinas Las Olas promotes healthy active lifestyles, balancing the demands of sustainable tourism and the protection of the natural resources and surroundings. This amazing location allows tourists to enjoy a restful holiday, as well as an opportunity to experience one of the most protected, untouched and undeveloped beaches in Costa Rica. 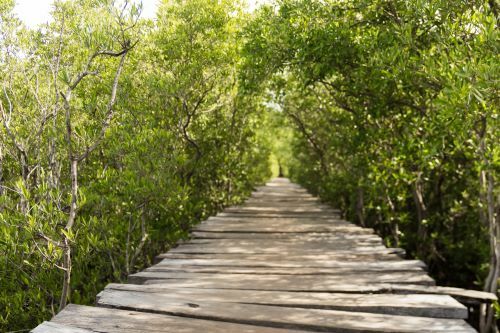 Cabinas Las Olas has a walkway directly to the beach which is bordered on both sides by an estuary containing a mangrove reserve. This unique location showcases the different landscapes of the region; giving you an unforgettable opportunity to truly get in contact with nature. Here you will get the chance to observe different wildlife such us: monkeys, raccoons, anteater bears, iguanas, and an enormous variety of birds, all in their natural habitats. 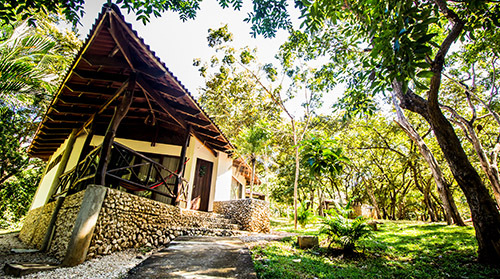 Cabinas Las Olas is a nature lovers dream, providing a perfect landscape for relaxation and exploration. The beauty of Playa Avellanas speaks for itself but you must experience the atmosphere at Cabinas Las Olas first hand to truly understand why people keep coming back to their home away from home, year after year. 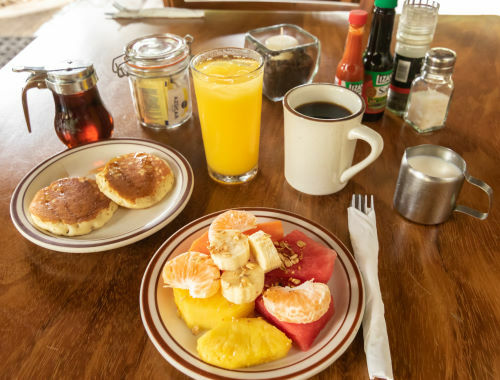 CONTINENTAL BREAKFAST AND TAXES INCLUDED IN OUR RATES! Copyright 2017 Cabinas Las Olas All rights Reserved.